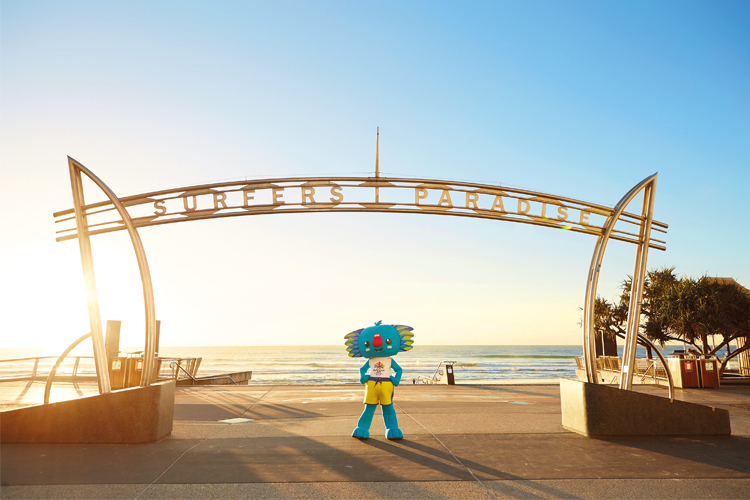 The Gold Coast Commonwealth Games are coming in 2018 and the countdown is on! Featuring 18 sports and the largest integrated para-sports program in Commonwealth Games history, this will be an unmissable event on the Australia sporting calendar. The Gold Coast Commonwealth Games utilizes venues around the Gold Coast and in Brisbane itself, there has never been a better time to see world-class sport right on our doorstep! 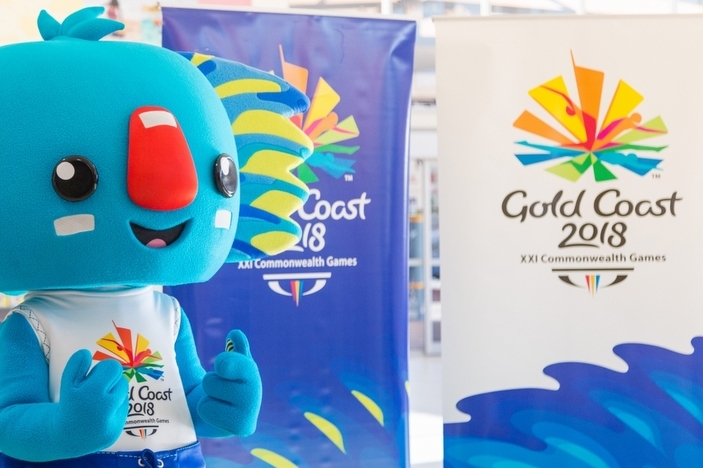 If your not going to the Gold Coast Commonwealth Games there is nothing to say you can not celebrate the games - afterall whilst the games runs from 4-15 April it can be a two week long party WHERE EVER you are! It doesn't matter if your a corporate customer looking to bring the spirit of the Gold Coast Commonwealth Games to your event or venue, or if you are a private customer wishing simply support the Ozzie's....or even one of the other sixty nine nations that will compete. Want to know a little more about the Commonwealth Games? Then head to this excellent summary page compiled by the BBC. Or head to this location for a list of the teams that will compete. Or finally this link will take you to the sports schedule so you can see what sports are on when.